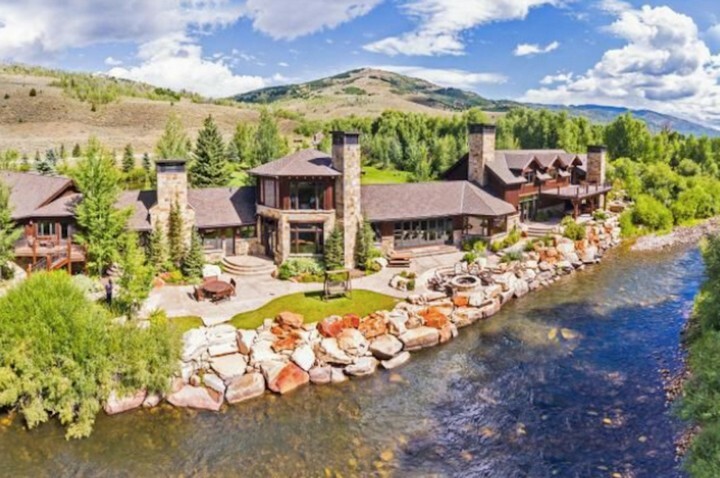 Discover the most expensive homes in every single state of the United States of America. 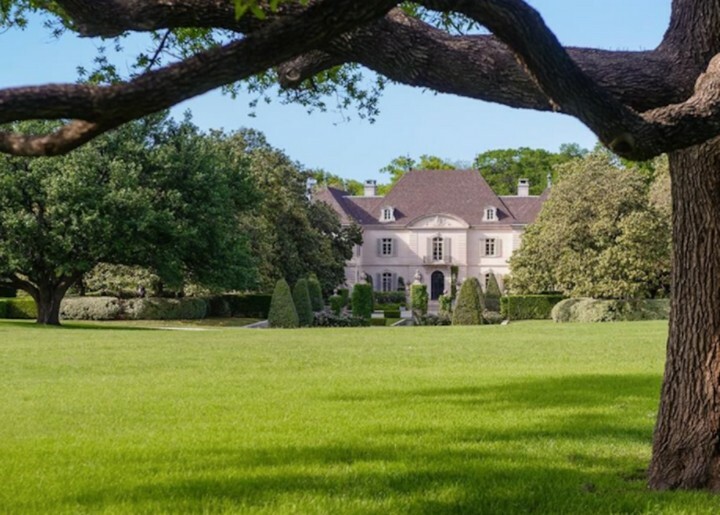 The majority of this exquisite estates are actually for sale, so enjoy this guide! 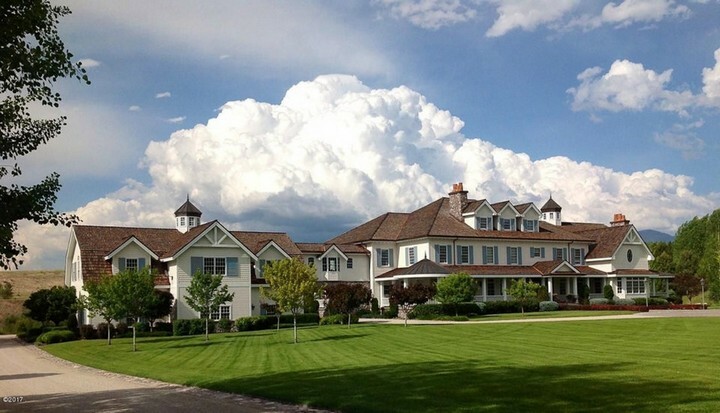 Nearly one-third of the world’s billionaires own a property in the US. 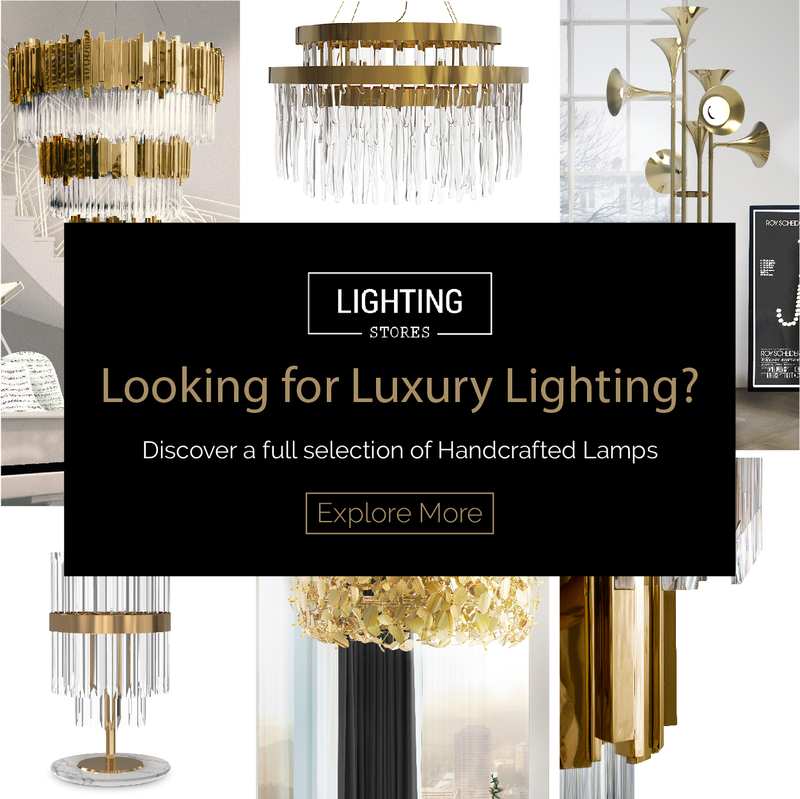 The country is known as one of the best when it comes to luxury real estate and luxury lifestyle. 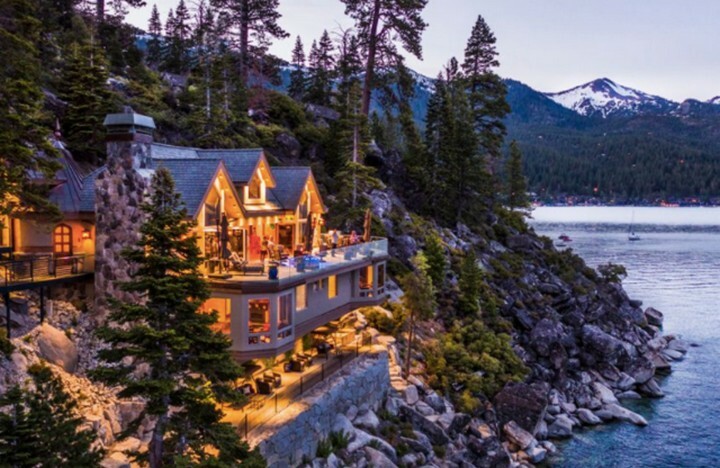 Now, take a look at this listing that according to Business Insider and Trulia are the most expensive homes in every state in the country, that are currently for sale. 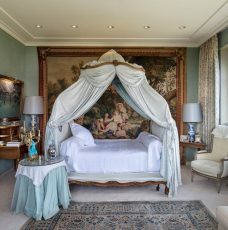 These are some of the most exquisite and glamorous properties in the world, so be prepared to be inspired. 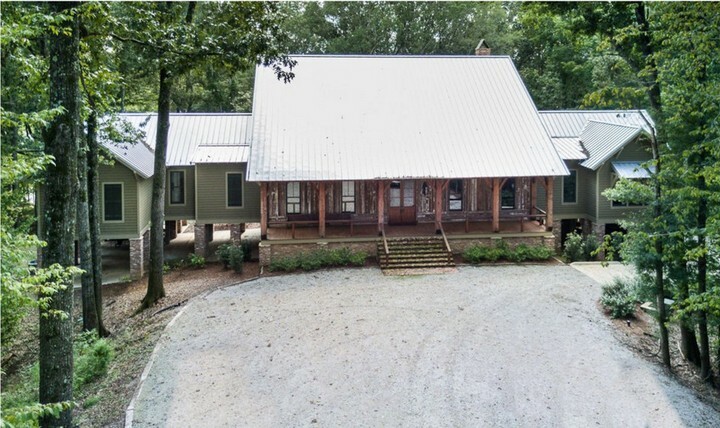 Located in the city of Jemison, this rustic property is priced at $11.9 million. 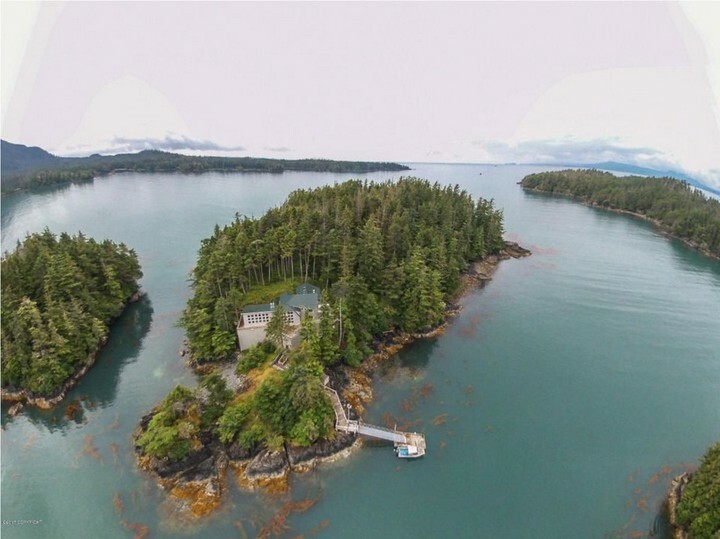 Situated in the community of Sitka, the 5200 sq. ft. home was architecturally drawn and custom built. 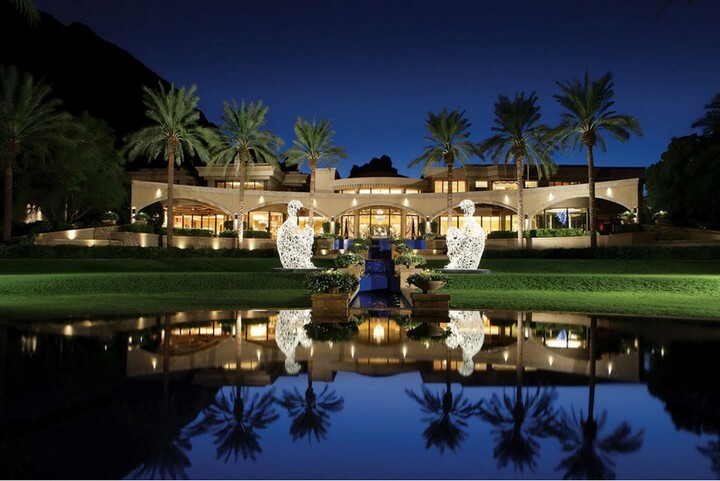 Presenting 8 bedroom and 17 bathrooms, this unrivalled home in Paradise Valley almost appears to be a resort. 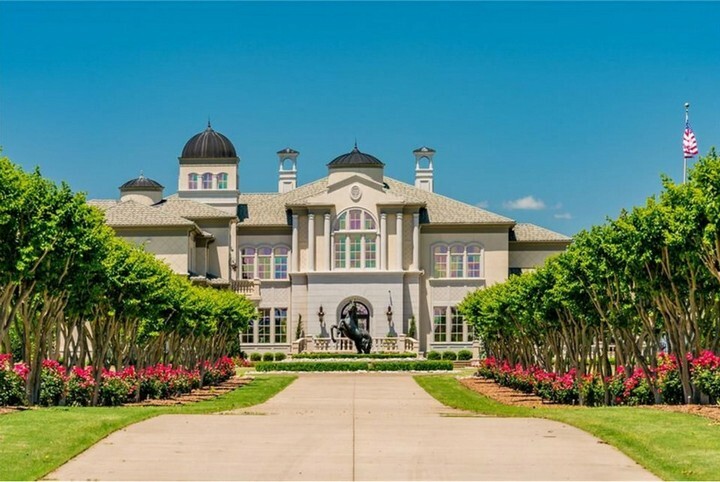 Dramatic marble staircases and floors, Baccarat chandeliers, custom Italian mantles are just some of the glamorous features that describe this $10.9 million state in Arkansas. 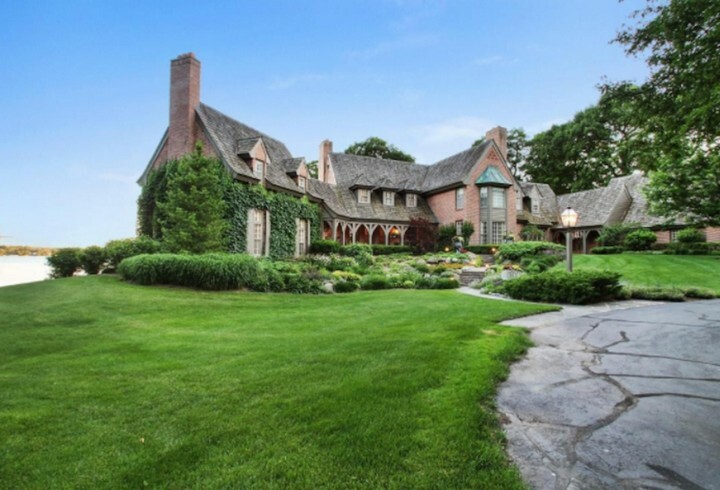 This Italian-styled villa spans over 10 acres and incorporates classic European design. 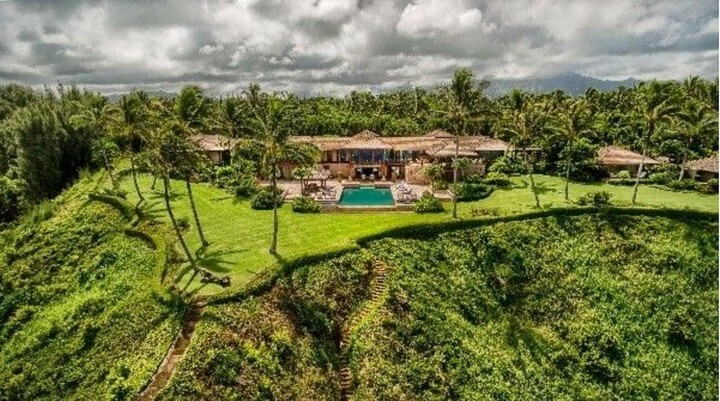 This gigantic mansion provides a unique living experience and allows one to have access to plenty of activities and luxuries. 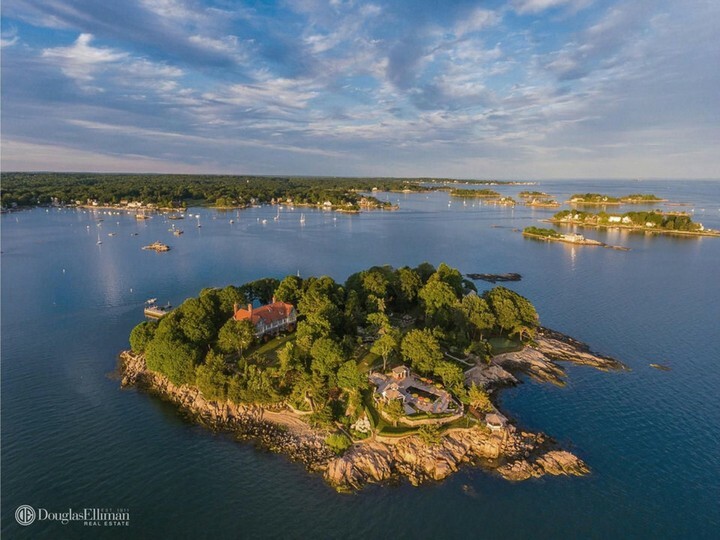 This 13,100 sqft Single-Family Home is located at Thimble Islands Portfolio. Originally built in 1937, this astonishing home has had beautiful upgrades while maintaining original features of stone. 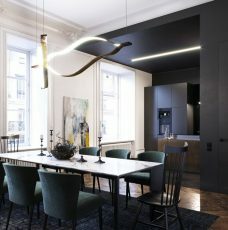 This home was designed by PH design group. 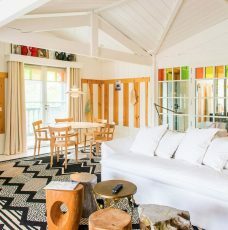 It features numerous hotel-like amenities, including a private pool, a jacuzzi, a cabana, an outdoor kitchen, a movie theatre, and much more. 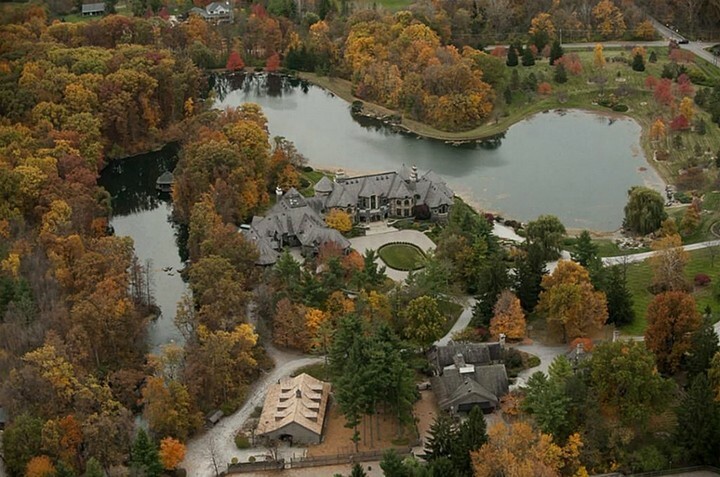 This incredible 11,000 sqft house was built in 2007. 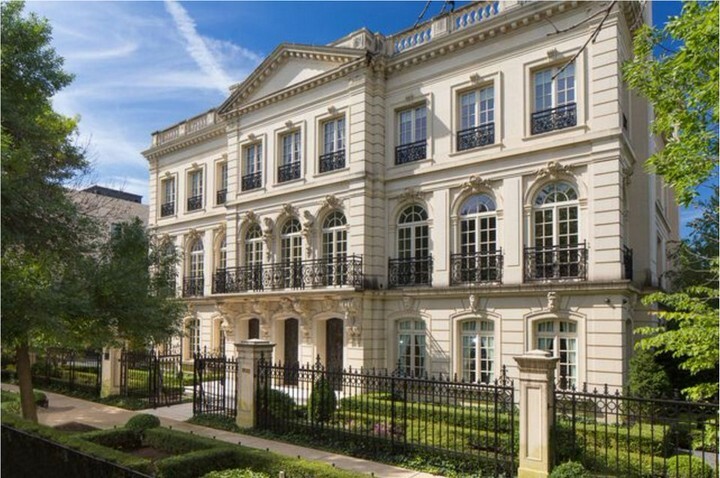 Listed for $70m. this house is the ultimate sanctuary, that includes a 1600+ sqft infinity pool and Jacuzzi, a master bedroom pavilion, and much more. 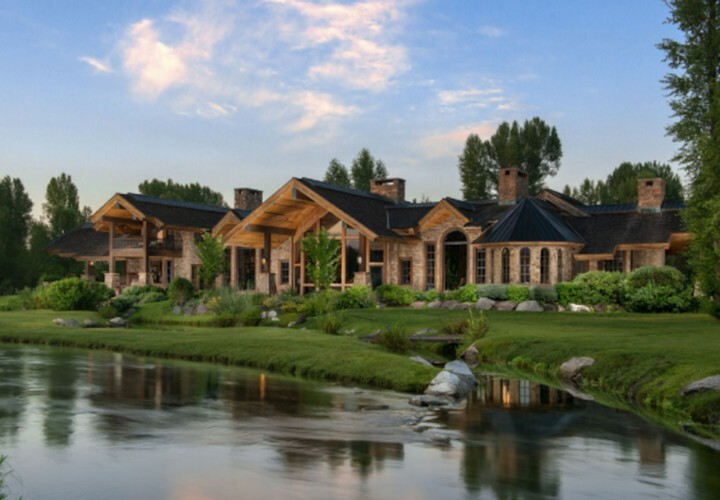 This stunning home in Idaho is the perfect place to unwind in the company of nature. 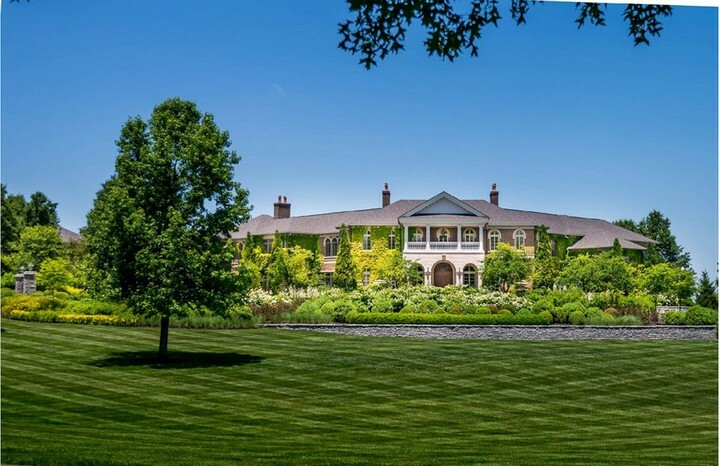 This Chicago home features manicured grounds with multiple fountains, a pool and an antique garden pavilion that are simply out of this world. This Midwest Estate has over 50,000 sqft of ultra-modern facilities, including an equestrian one. In addition, it also offers incredible landscaping. 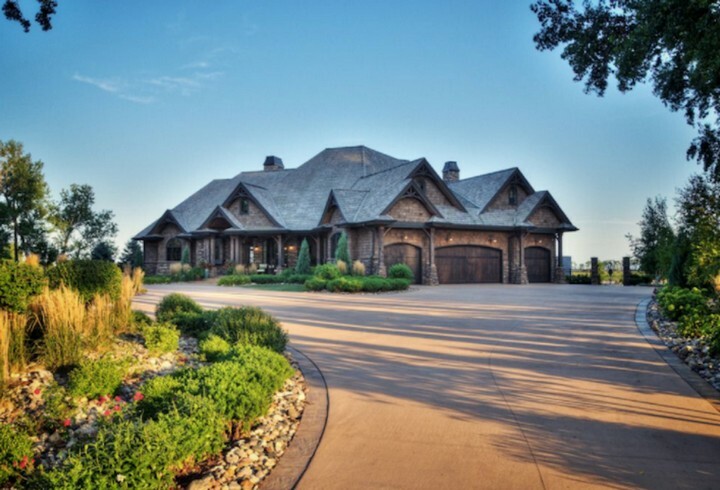 This 24,876 sqft has been crowned the most expensive and exquisite home in Iowa. 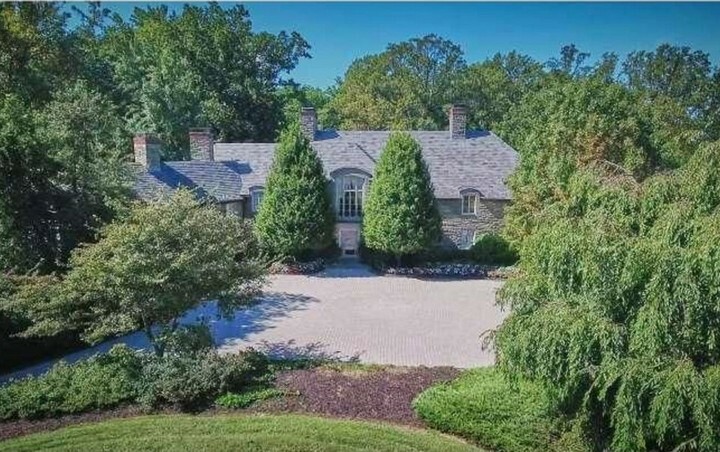 This Georgian style home occupies almost four acres. 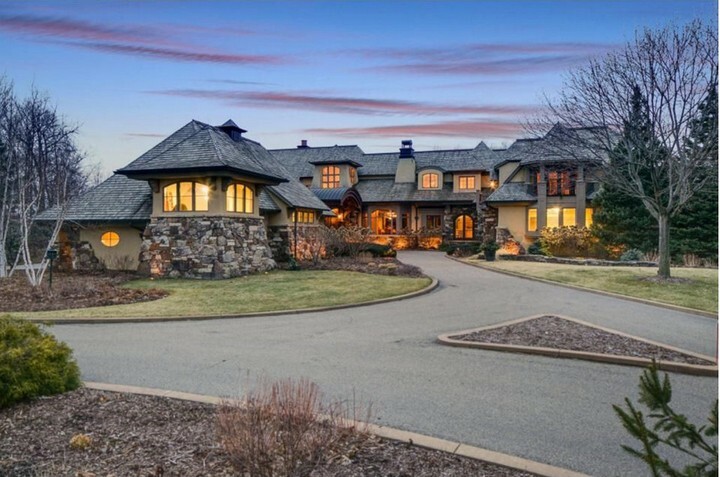 This stunning Georgian English Manor is nestled on a private golf course. 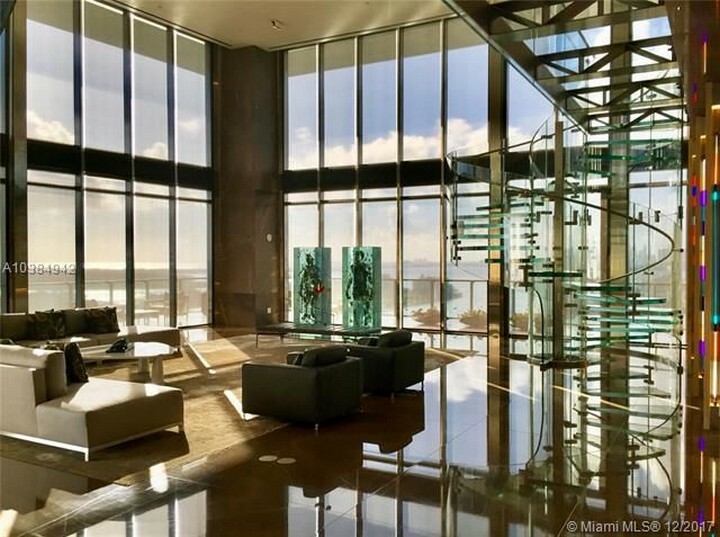 This 12,365 sqft mansion highlights numerous formal entertaining rooms, a gourmet kitchen, 2 wine rooms, and plenty more. 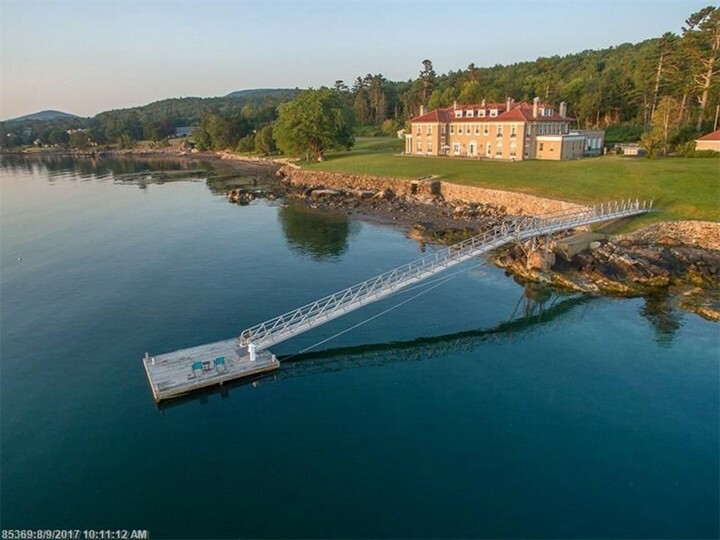 Maine’s most expensive home is listed for $15m. 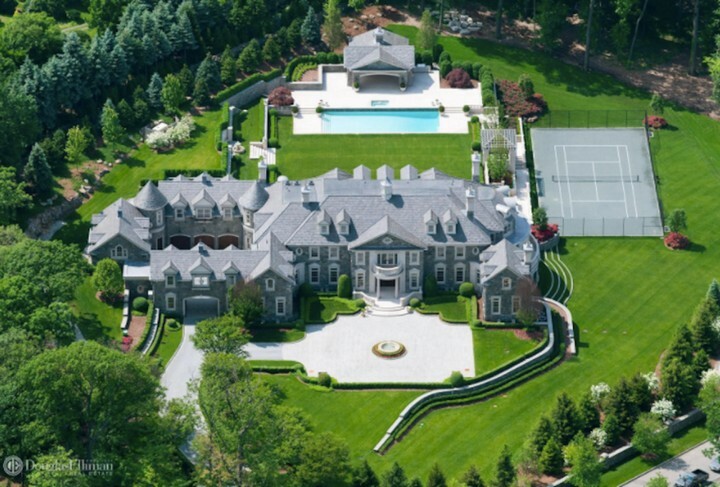 Perhaps one of the massive and expensive estates in the country (listed for $90m. 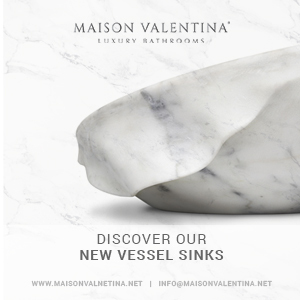 ), this home is the definition of luxury living. 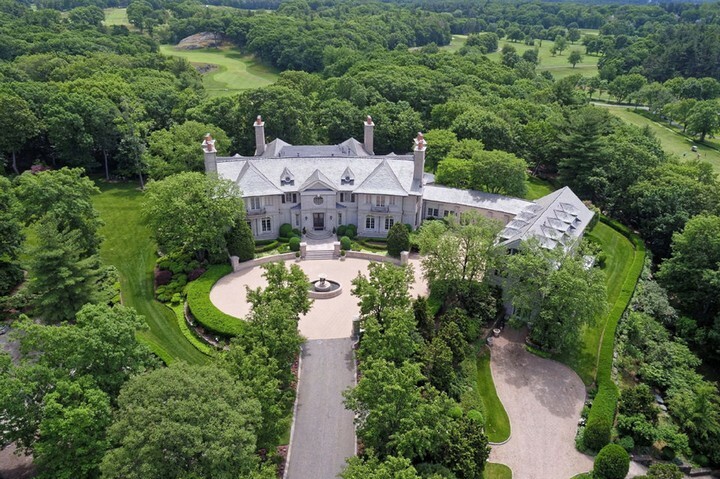 This European-inspired estate perfectly blends handcrafted details, inspiring architecture and world-class amenities. 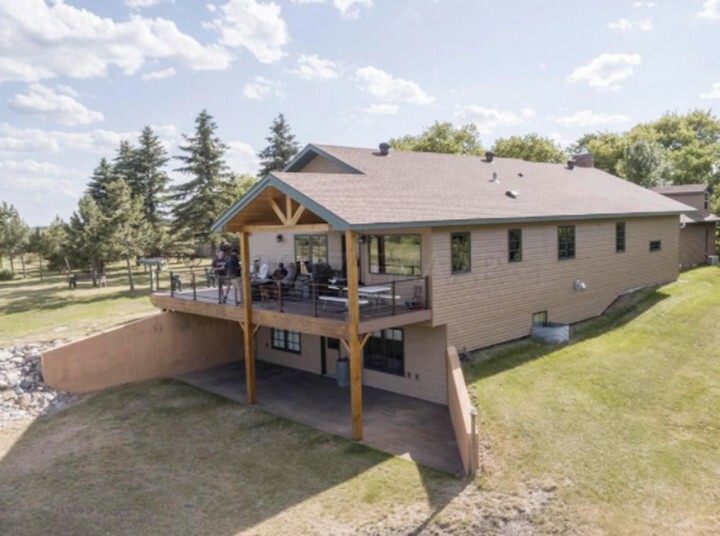 Unique Single-Family Home located in the hardwood hills. Featuring beautiful landscape design, this 3,040 sqft home has a very rustic and antique French vibe to it. A western farmhouse with 10 bedrooms. 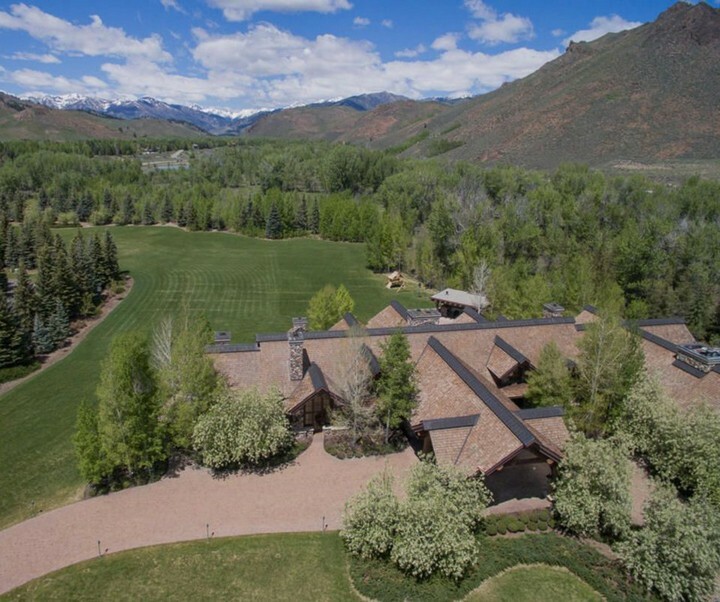 a grand main living area, multiple private guest quarters, a grotto-style pool and underground shooting range. 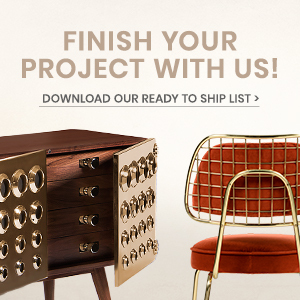 This welcoming and cozy home that was designed with the highest quality finishes and maximum attention to detail. 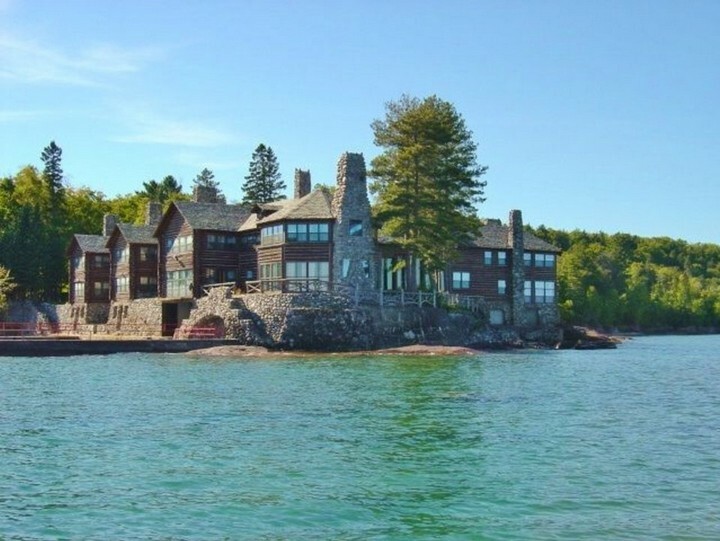 This recently build Crystal Bay home features everything one would hope for in one of the most impressive homes in the world. 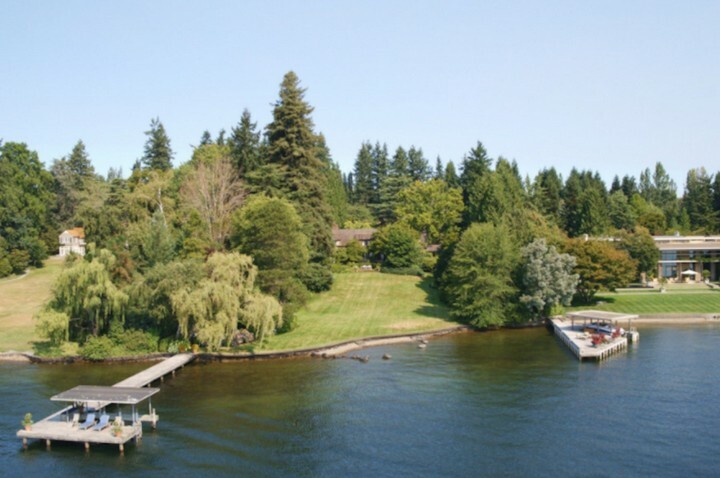 A remarkable home on a sensational lot with sandy beach and an enormous, covered dock for three boats. 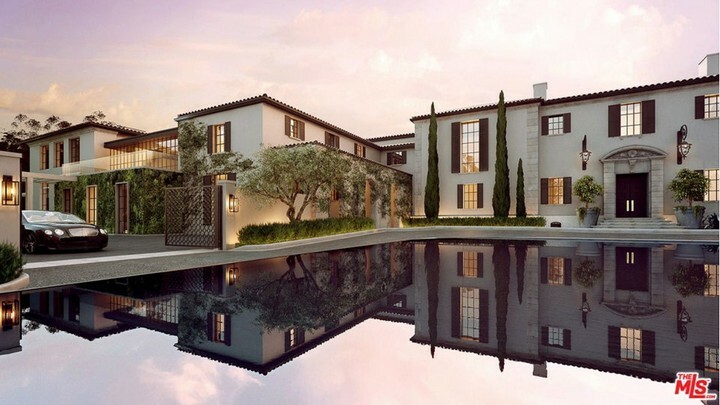 Listed for $39m, this 30,000 sqft paradise combines timeless elegance and grandeur with the finest luxuries of today. 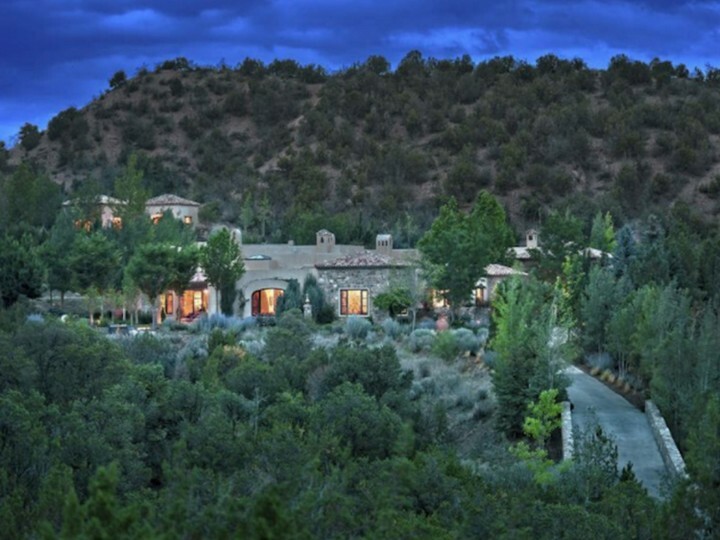 This unrivaled residence with a two-bedroom guesthouse is located in the mesmerizing and undulating hills of Santa Fe. 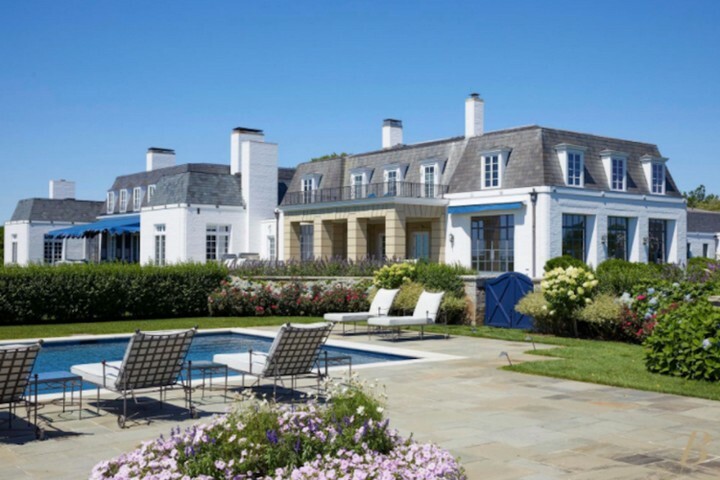 Seen as one of the most expensive homes in the Hamptons, this 42+ acre oceanfront estate offers the largest ocean frontage in the region spanning nearly a quarter mile. 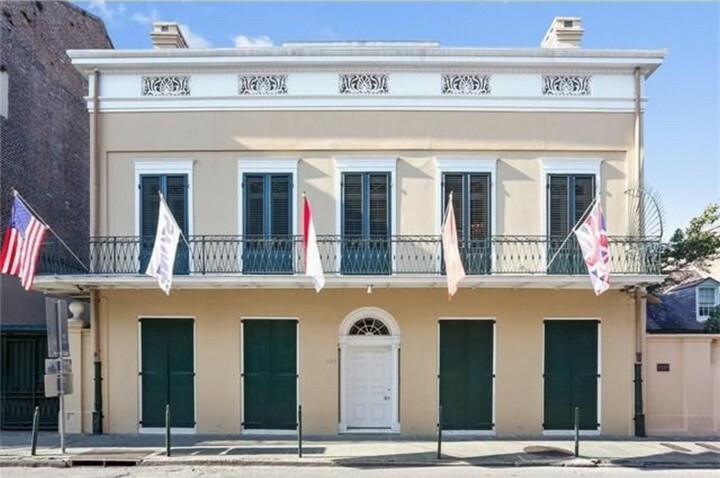 This gorgeous five-bedroom home offers all the luxurious details of a dream house. It also offers enchanting views of both South and East Beach and the 22 miles called Frying Pan Shoals. 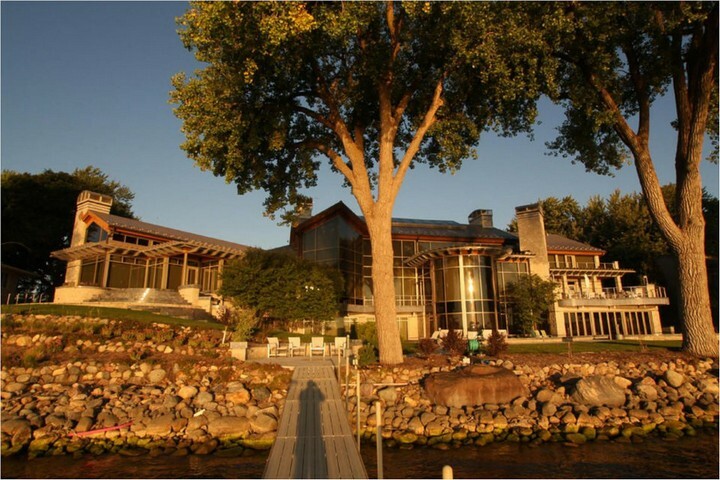 3,100 sqft home in Fort Ransom. A serene and tranquil setting with plenty of entertainment and comfortable areas. 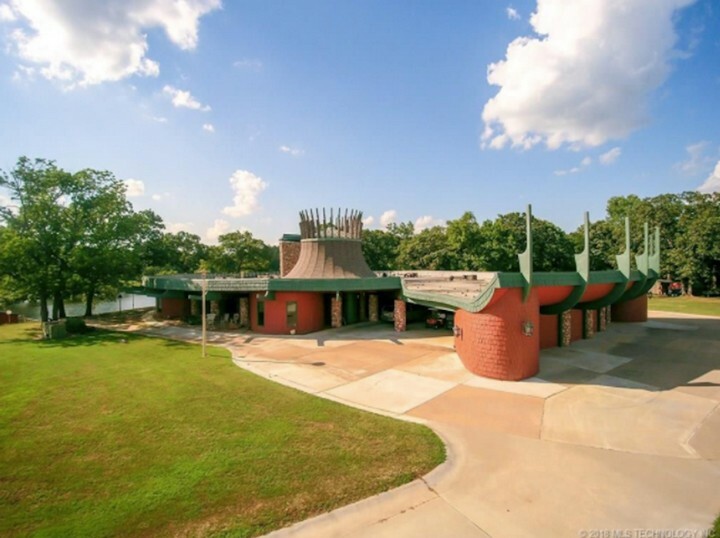 It is currently listed for $10m. 12,620 sq. 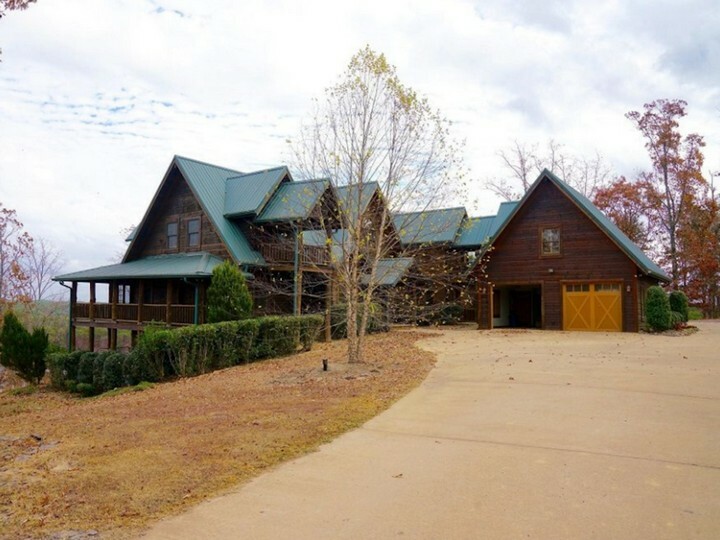 ft. home in Catoosa that has 5 bedrooms and 7 bathrooms. 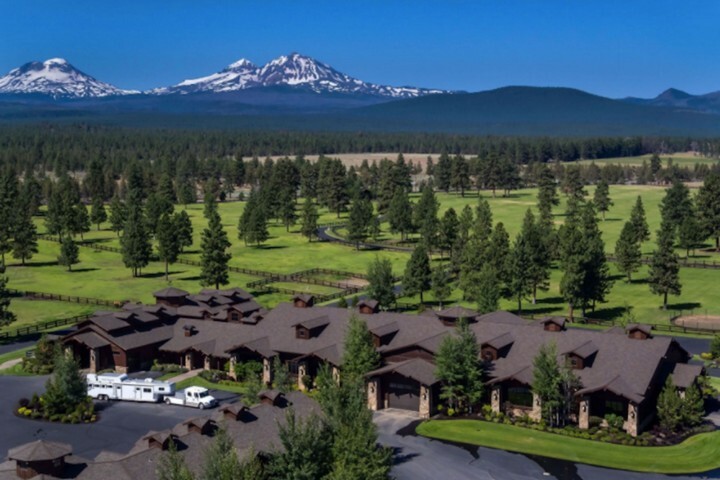 NW Style home with 8 bedrooms, 8.5 bathrooms, living room, stone fireplace, wet bar, gourmet kitchen, wine room, theater, and guest wing with 4 guest casitas. 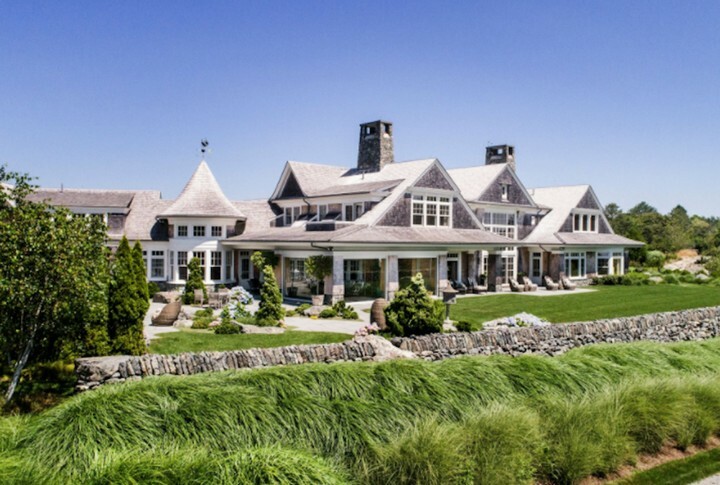 This Newport home is an absolute treat in every aspect, from geothermal heating and cooling to exquisitely crafted details and top-of-the-line amenities. Beautiful estate in John Islands with 10,500 sq. ft. Completed with 9 bedrooms and bathrooms. 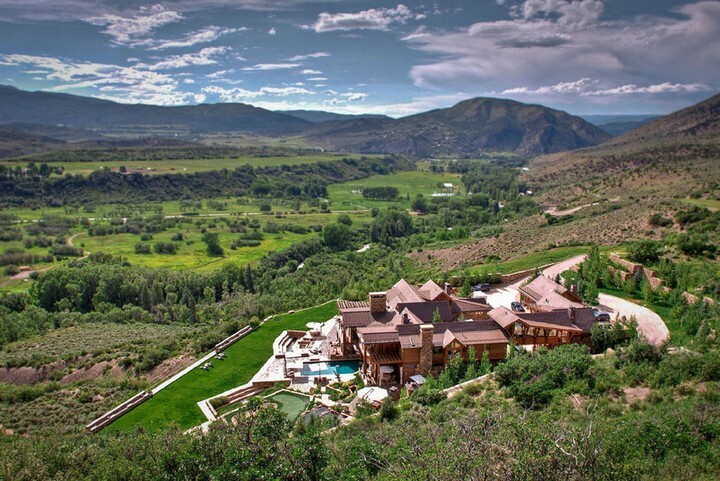 Built in 2012, this stunning home has approximately 5,611 square feet. 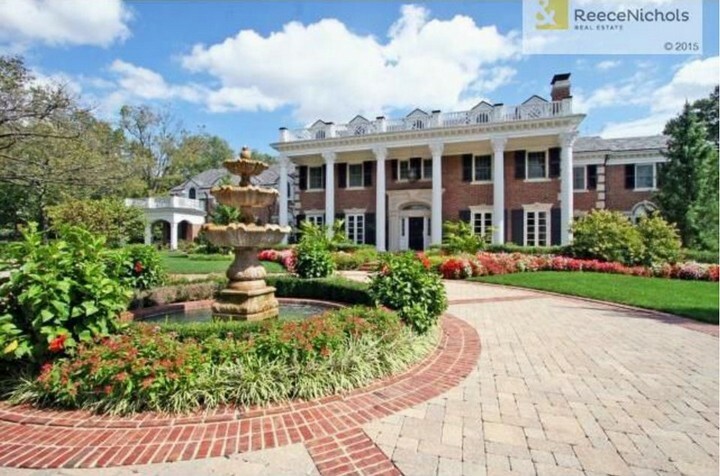 The most expensive property for sale in Nashville that has a lot size of 6.00 acres sqft. This original Crespi Estate was built in 1938 & fully renovated from 2000 to 2003 by builder John Sebastian & architect Peter Marino. 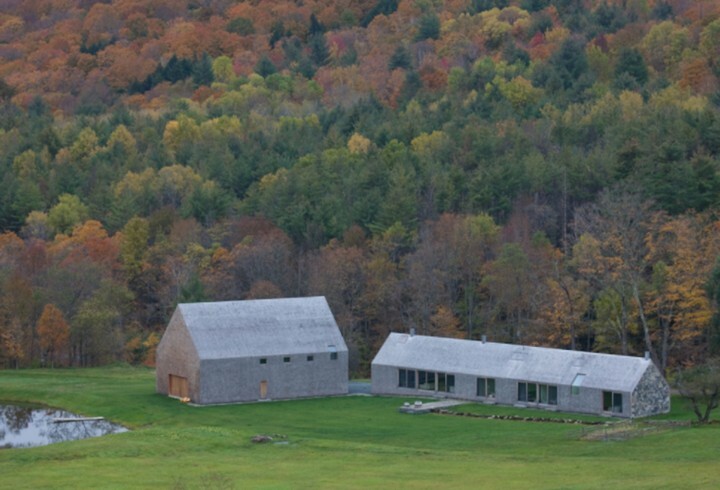 A modern architectural masterpiece and important work by Rick Joy. 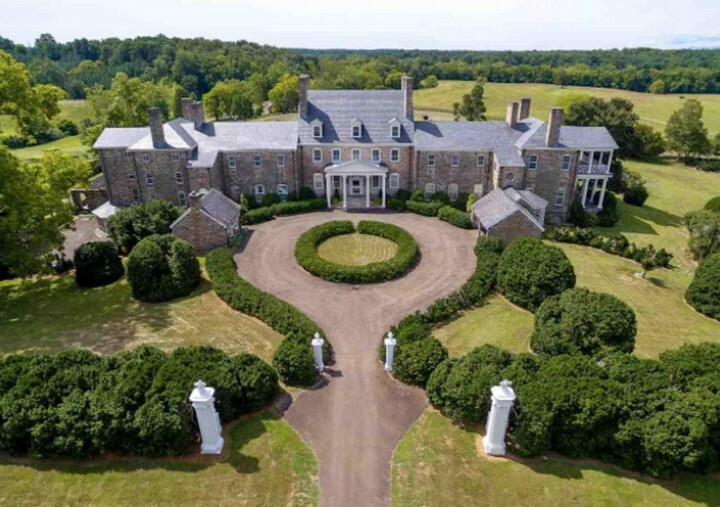 Listed for $33m, this 1,471-acre Virginia estate highlights a two-story Georgian Revival-style stone carriage house and countless other luxurious, including an extensive farm and additional residences. Enveloped in greenery, the estate’s main residence offers gracious spaces which invite intimate fireside evenings or grand entertaining. 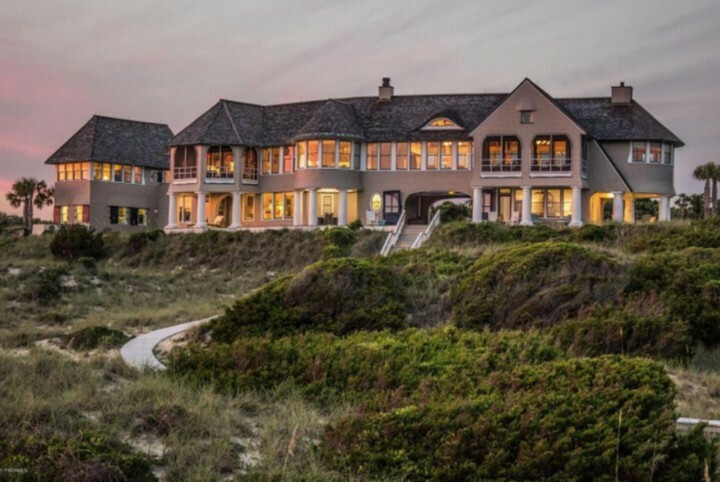 This sophisticated and luxurious retreat is situated in a prestigious mountaintop community, in Charleston. 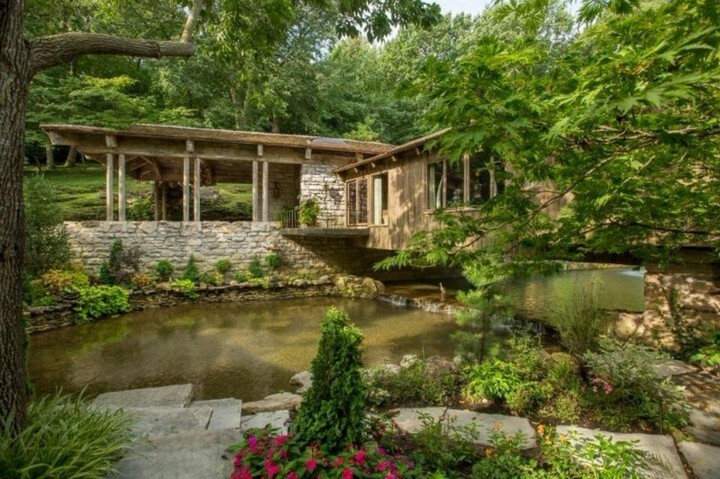 This late 20th-century manor home is the epitome of modern luxury and peaceful design. 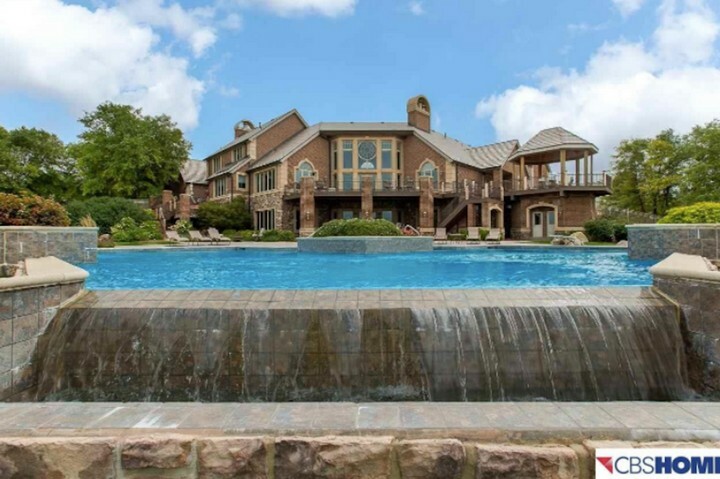 16,000 sqft home with 7 bedrooms and 10 bathrooms.